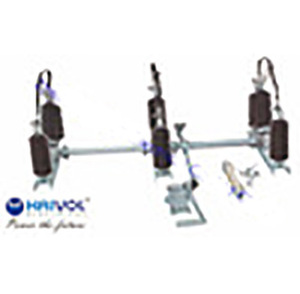 Jiangxi Johnson Electric Co., Ltd.
Zhejiang Xikai Electric Co., Ltd.
Ningbo Jecsany Electrical Equipment Co., Ltd.
Zhejiang Fuerte Electrical Apparatus Co., Ltd.
Xi'an Xigao Electricenergy Group Co., Ltd.
Jiangxi Sunyoung Electric Co., Ltd.
RongZhao (Fuzhou) Imp & Exp Co., Ltd.
Yueqing Height Electrical Co., Ltd.
Bonle (Fujian) Electric Manufacturing Co., Ltd.
Shijiazhuang Yongrui Electrical Equipment Co., Ltd.
We aim to combine high quality standards with competitive prices. We sincerely offer best service to our customers at domestic and abroad. Do not hesitate to contact us with any questions you may have. Zhejiang Liangxun Electric Co., Ltd.
Yueqing Saip Electric Co., Ltd. 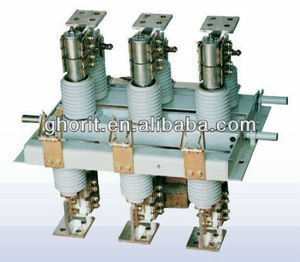 Include: single, double and triple pole switches from 20 to 80 Amps, the base moulted mechanism. The impact Resistant base and cover will survive the hardest knocks in almost any installation. 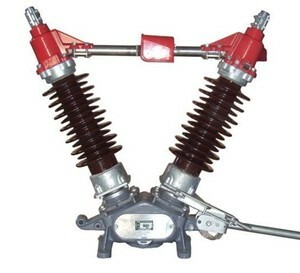 Deep moulsed barriers protect the operating lever from physical abuse or accidental switching. 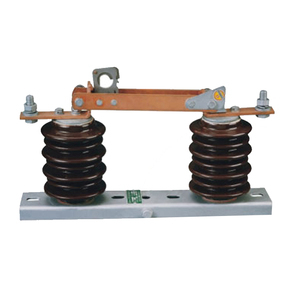 Zhejiang Xinkou Power Equipment Co., Ltd.
Xi'an Fang Ze Electric Power Technology Group Co., Ltd.
1.Modular design structure 2.Reliable over-current and short-circuit off protection 3.Fire-resistance material assure the best safety using. 5. Fuse installing and change more convenience. 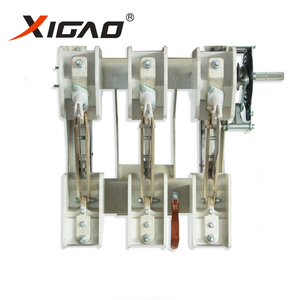 GLR series fuse combination switches mainly suitable for AC 50Hz, rated voltage up to 660V,DC rated voltage up to 440V, the rated current up to 630A, used for non-frequent on and off circuit. 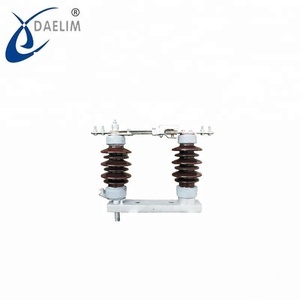 Guangzhou Guanggao High Voltage Electric Apparatus Co., Ltd.
Xiya Electric Equipment Co., Ltd.
Xiamen Tegao Electric Co., Ltd.
Yueqing Senheng Electric Co., Ltd.
Dongguan YuJie Electronic Technology Co., Ltd.
Alibaba.com offers 1,433 33kv isolator products. About 14% of these are other switches, 7% are transformers, and 6% are insulation materials & elements. 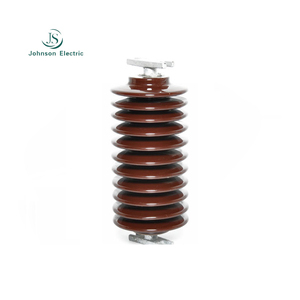 A wide variety of 33kv isolator options are available to you, such as insulator, air. You can also choose from porcelain, composite polymer. As well as from free samples. 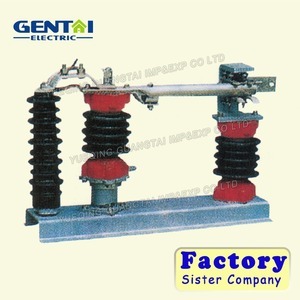 There are 1,362 33kv isolator suppliers, mainly located in Asia. 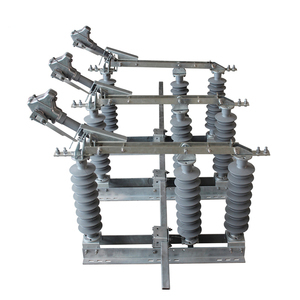 The top supplying countries are China (Mainland), Taiwan, and Thailand, which supply 99%, 1%, and 1% of 33kv isolator respectively. 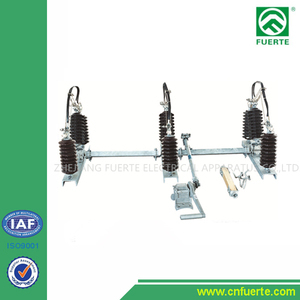 3kv isolator products are most popular in Domestic Market, Africa, and Southeast Asia. You can ensure product safety by selecting from certified suppliers, including 1,271 with ISO9001, 1,060 with ISO14001, and 1,003 with OHSAS18001 certification.